Make your home a less appealing target for a remarkably low price. 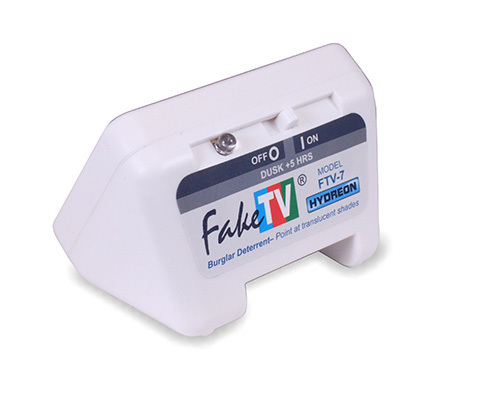 The FTV-7 simulates the light output of a 27″ TV, just like our FTV-10. It is a little smaller than the FTV-10. Also, the FTV-7 has only one timer setting: Dusk +5 hours. 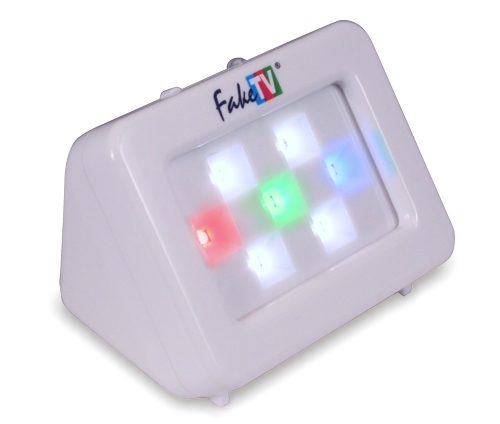 The FTV-10 has two: Dusk +4 hours, and Dusk +7 hours. Not sure which to buy? You really cannot go wrong. Whichever you get, it will be a useful addition to your home, and you will be able to use it for years to come.